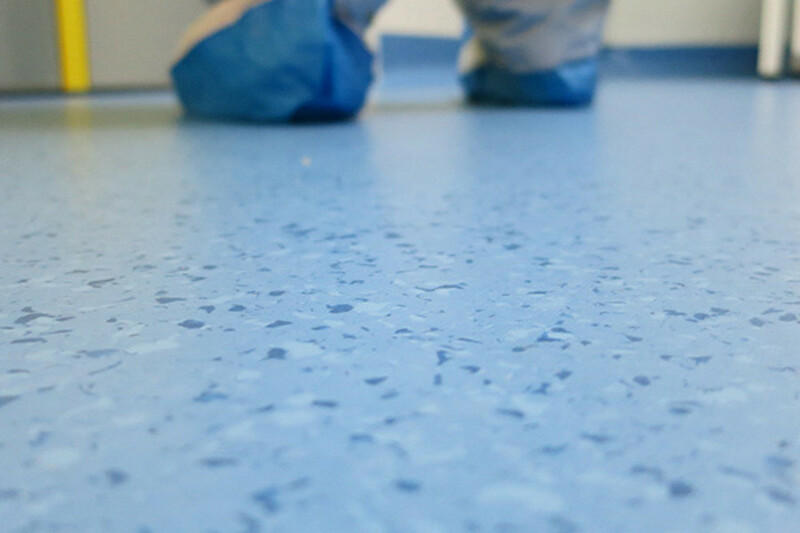 ● Gerflor Vinyl flooring MIPOLAM BIOCONTROL PERFORMANCE, a single layer homogeneous PVC Vinyl flooring approved for the constuction of ISO 3 cleanrooms, with integrated colour and non-directional pattern, calendered, in rolls. 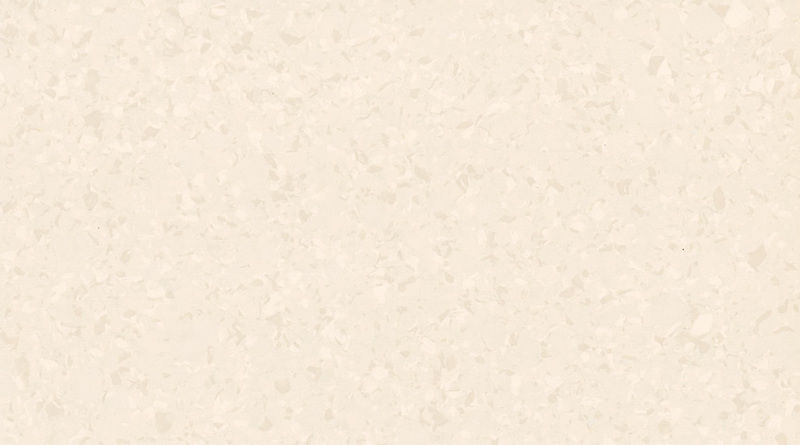 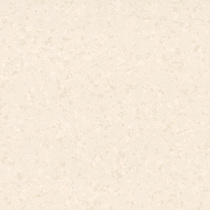 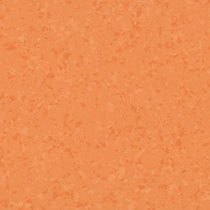 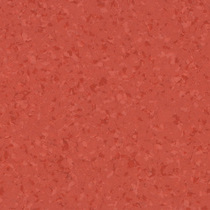 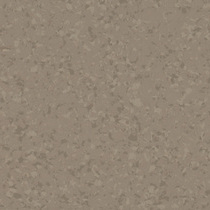 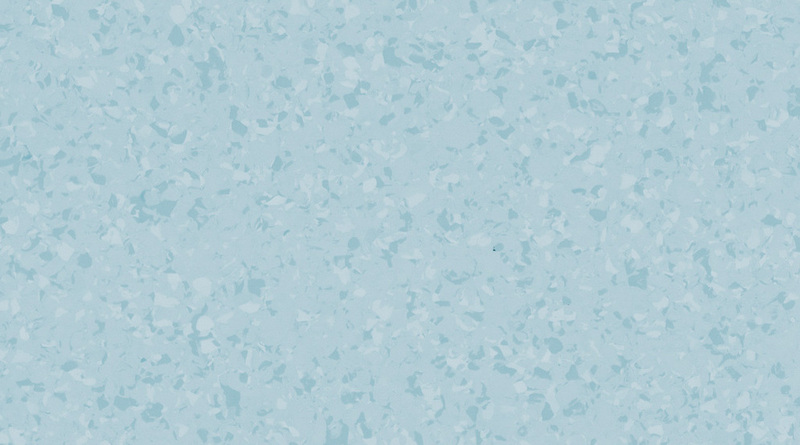 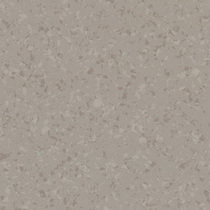 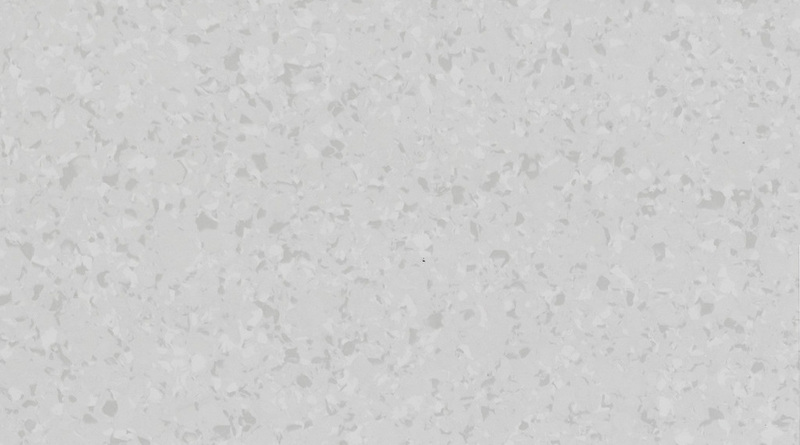 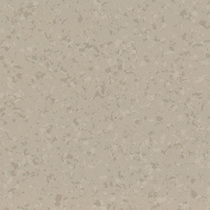 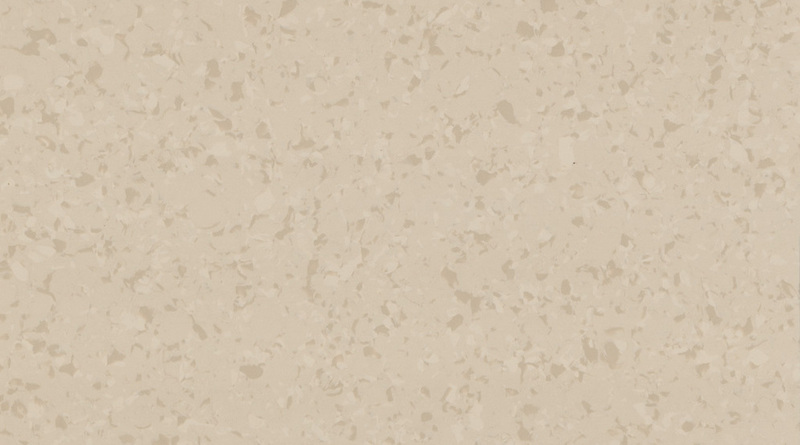 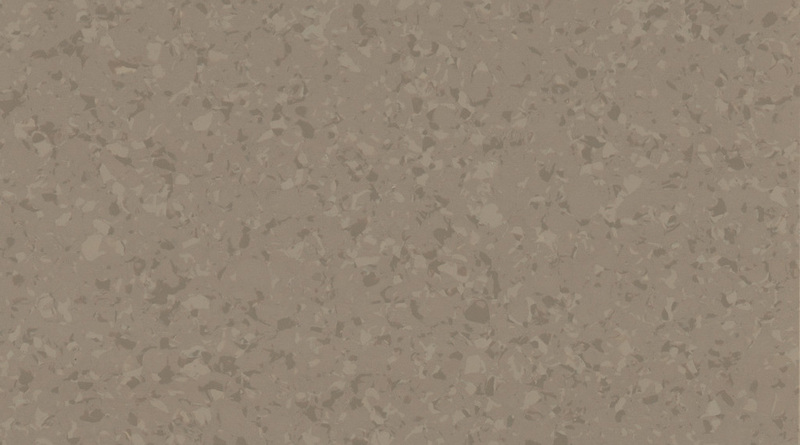 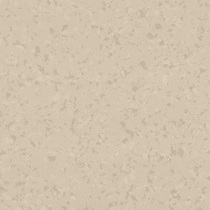 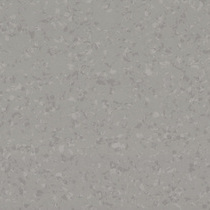 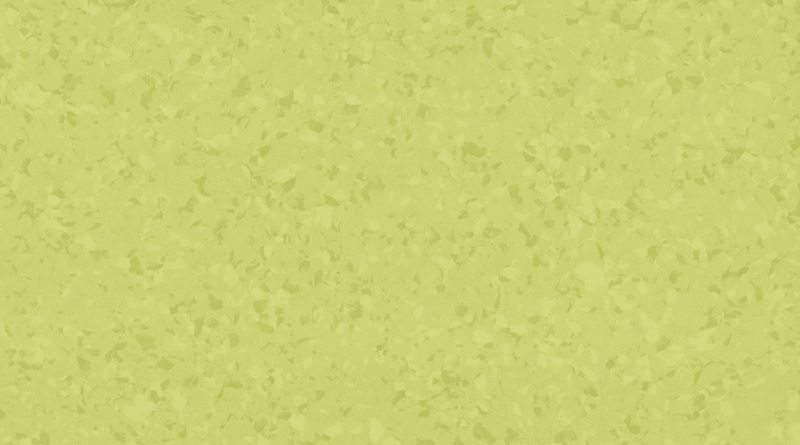 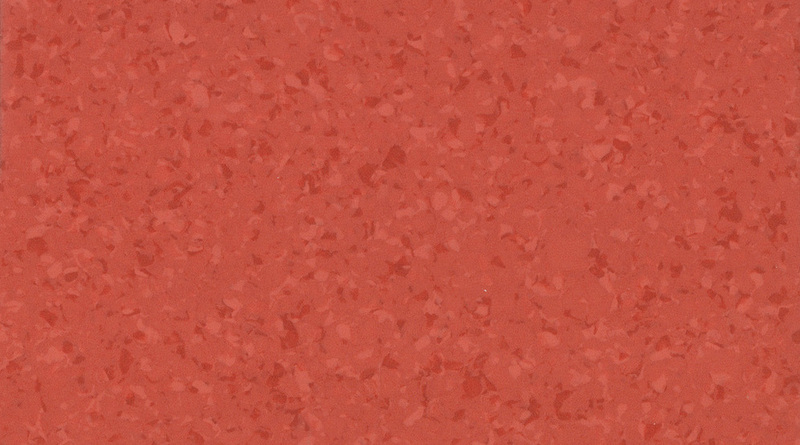 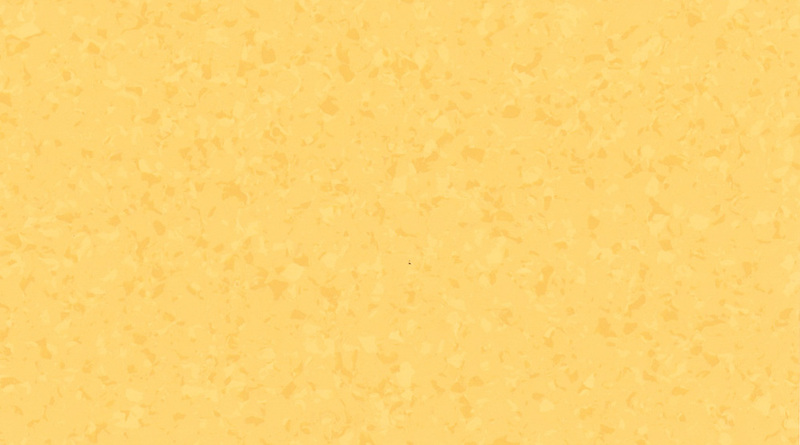 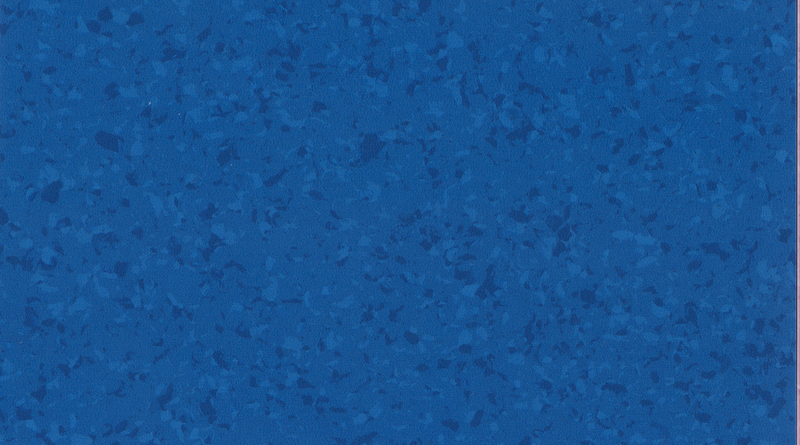 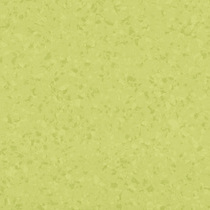 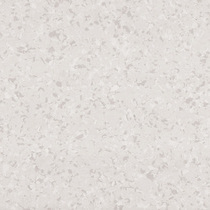 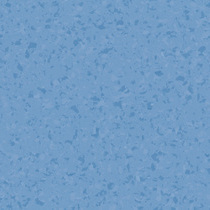 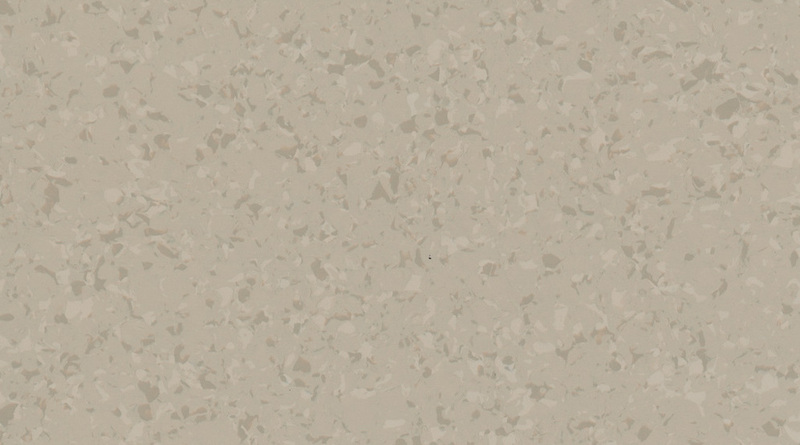 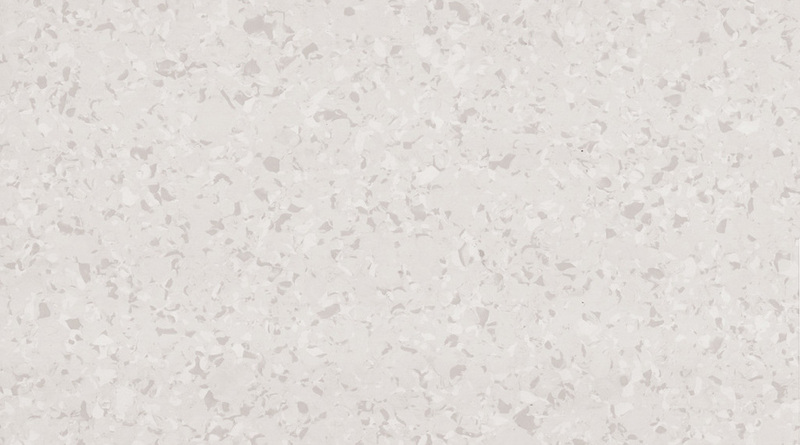 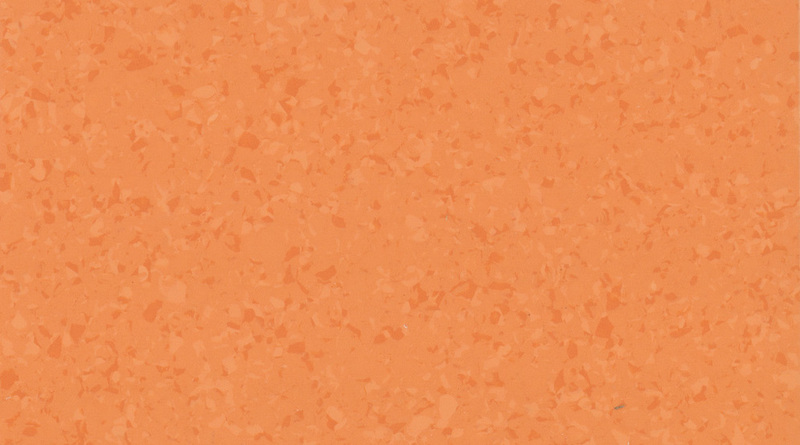 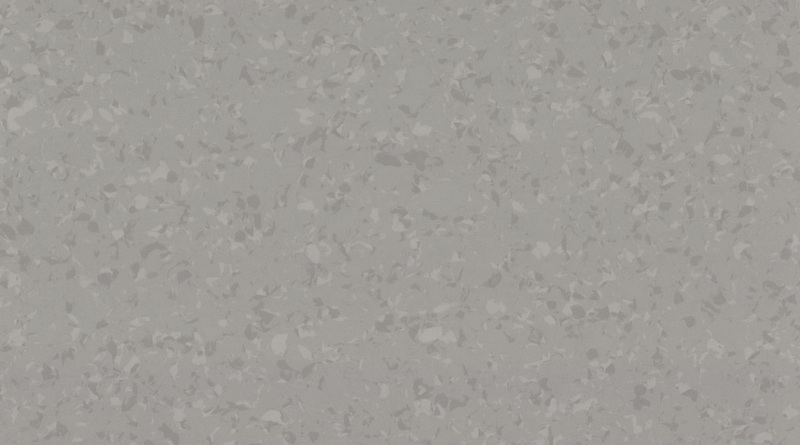 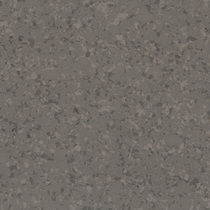 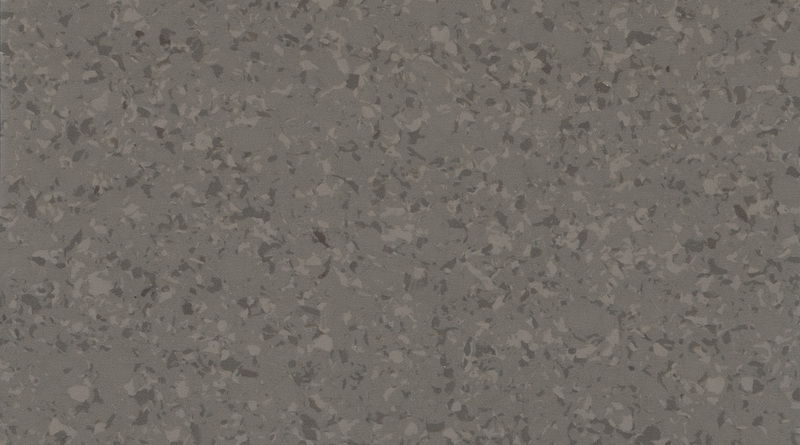 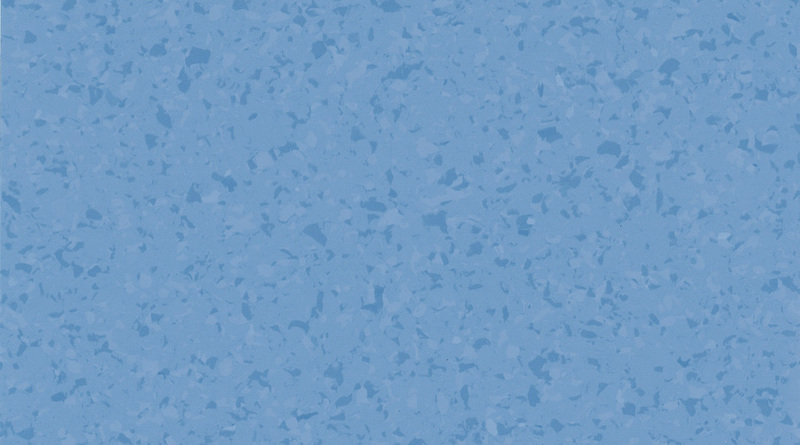 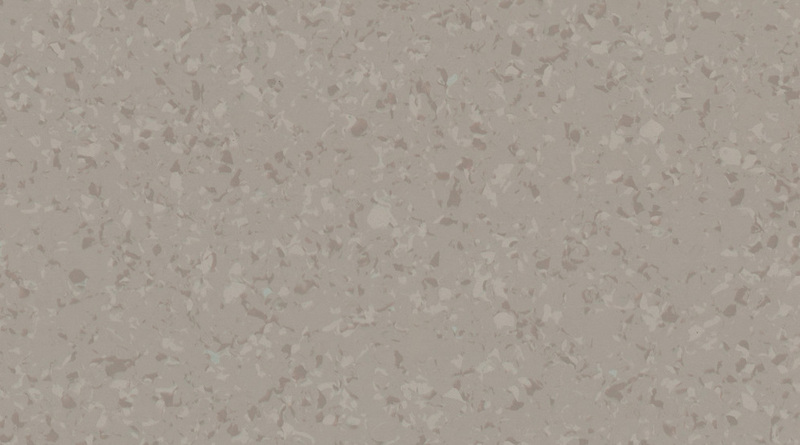 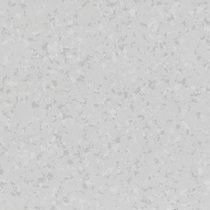 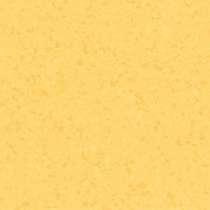 ● This vinyl flooring is classified according to particulate, molecular and microbiological impact. 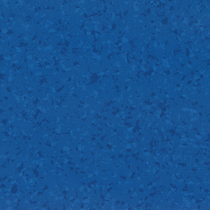 ● It is treated with a photo reticulated polyurethane surface treatment that provides surface finish and cleanability suitable for cleanroom contamination control. 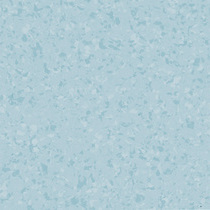 ●It particularly withstands H2O2 type decontamination processes.